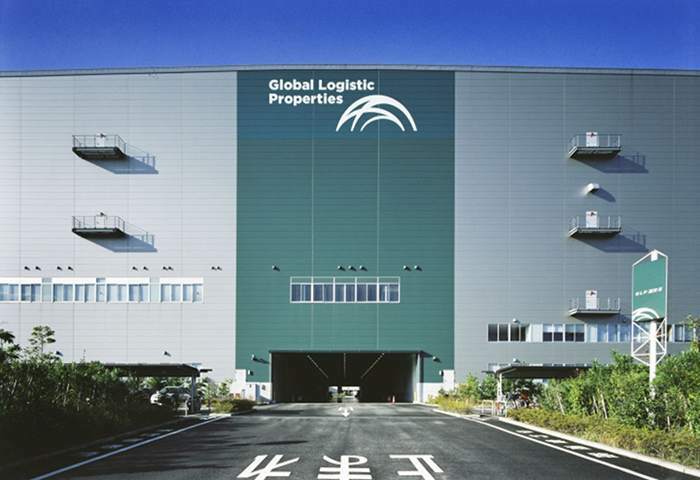 Global Logistic Properties (GLP), a leading provider of logistics facilities in China, Japan and Brazil, has acquired a $4.55 billion US logistics portfolio from Industrial Income Trust. GLP is part-owned by Singapore’s sovereign wealth fund. The move makes GLP the second largest logistics property owner and operator in the US within a year of market entry. The transaction enlarges GLP’s US footprint by 50% to 173 million square feet (16.1 million square metres). Globally, warehouse property is in demand. GLP also announced a $7 billion infrastructure investment fund for warehouse space in China. In April, Prologis bought warehouse owner KTR Capital Partners for $5.9 billion.